Do you need set storage for one day, one week, or one month? Store your scenery on our trailers for as long as you need. Load it once, park them until you need it back. Call for short or long term rental. putting into secure areas until you need to retrieve it. lockups which come in a variety of sizes. You get 24/7 availability which only YOU can access. PALS: Personal Asset Lockups: You drive up to the warehouse to YOUR own roll-up door. You enter only your personal area anytime of the day or night, 24/7. furniture, set dec, props, wardrobe etc. 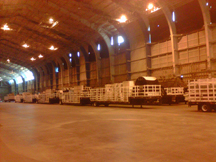 WESTERN STUDIO has several acres of Yard Parking for studio trailers, show cars, production vehicles such as honey wagons, buses, wardrobe trailers, etc. 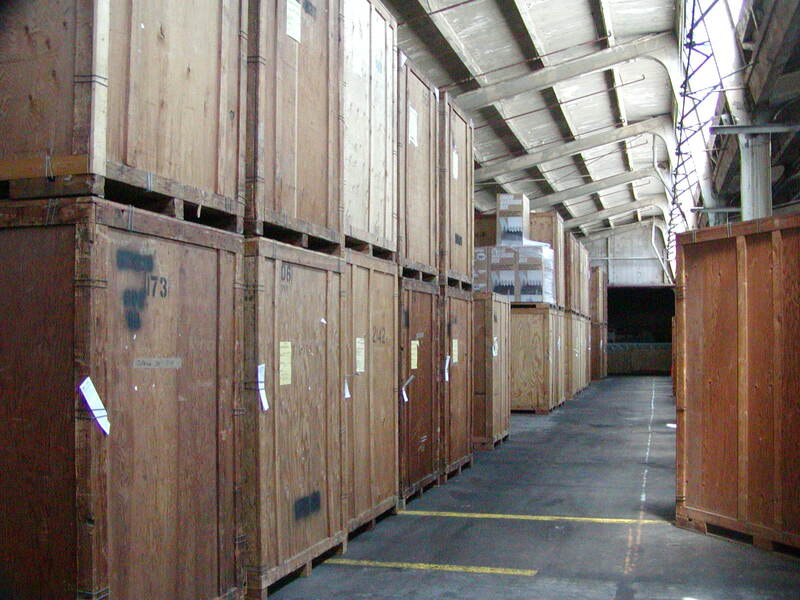 WESTERN STUDIO also provides yard storage for large shipping containers as well as our own containers in place to rent. 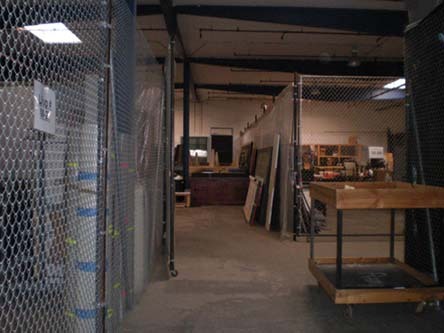 All of our locations have Lockups perfect for Mill Space for construction purposes all with plenty of power, mill offices and adequate parking for staff and support trailers.